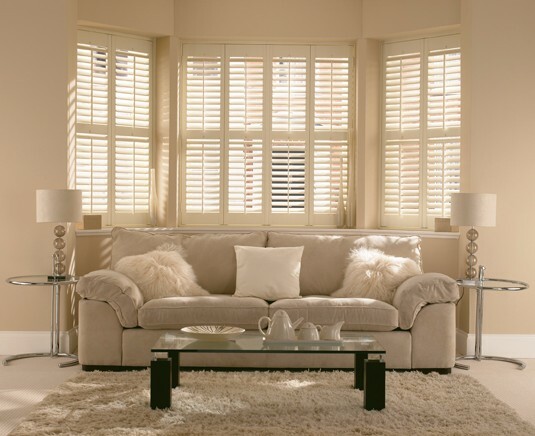 Within our collection, we have a number of different shutters available, each made from a different material and with a different effect. Made with low density fibre-wood, the classic collection offers an affordable, durable, and stylish option, and is available in 5 painted shades. Made form hardwood panels with MDF frames, and makes a great option for most styles of home, and for any purpose. You can choose from 5 colours. 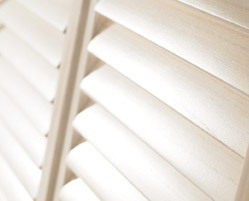 Made from high quality combination of composite materials including MDF panels with ABS louvres and MDF frames. Best for most rooms, especially any high traffic area like a kitchen. Available in 18 painted colours. Made from ABS, the Vienna style is tough and completely waterproof, making it one of the most durable options available. 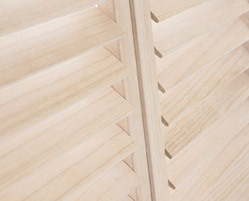 A beautiful lightweight bleached hardwood that shows the grain even when painted. Huge choice of stain finishes and colours to choose from. Made from premium wood frames and panels, which can be stained to show the wood grain, or painted in your choice of 18 neutral and white colours and 21 stained finishes for a smooth finish. 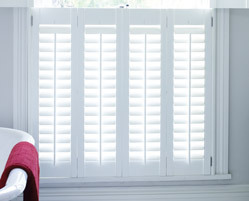 Need some help choosing the right shutter for your home? Contact us today for more information. 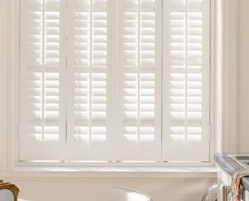 Divine Shutters sell and install a premium collection of Aspen shutters and blinds, to add class, privacy, and beauty to your home.